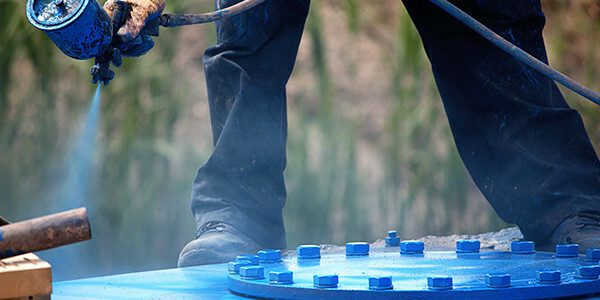 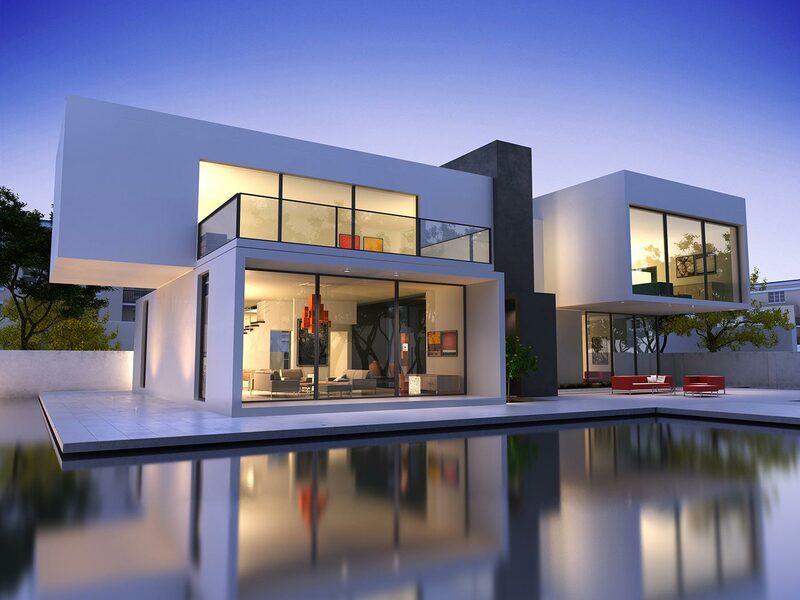 be it residential, commercial or industrial. 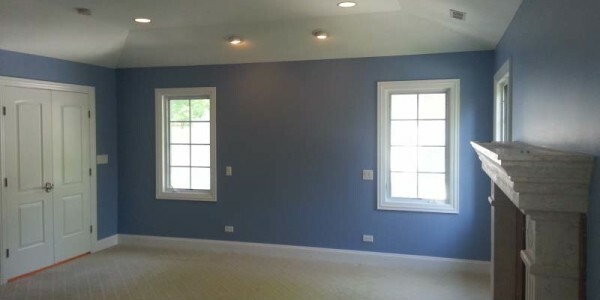 whether you are painting one room or a whole house. 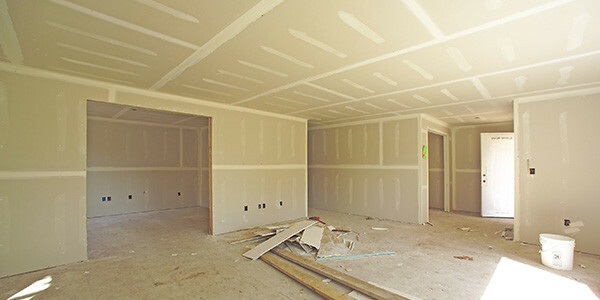 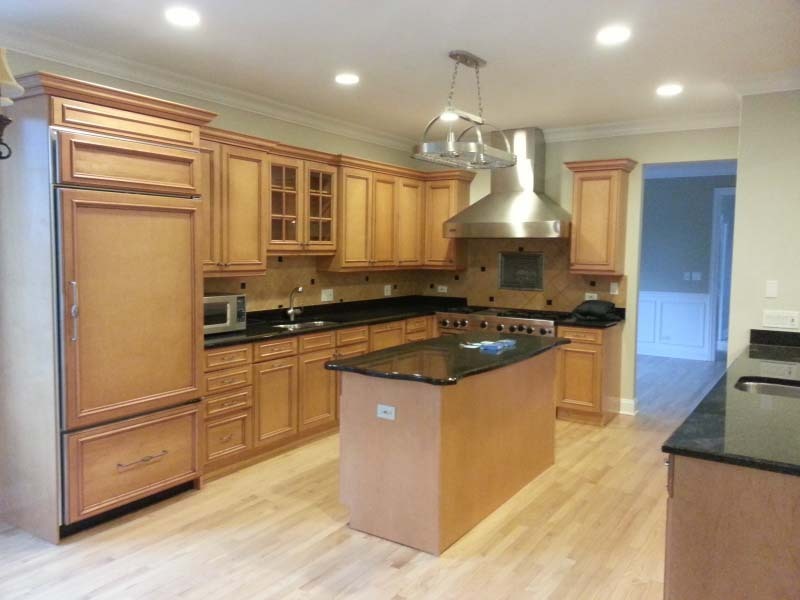 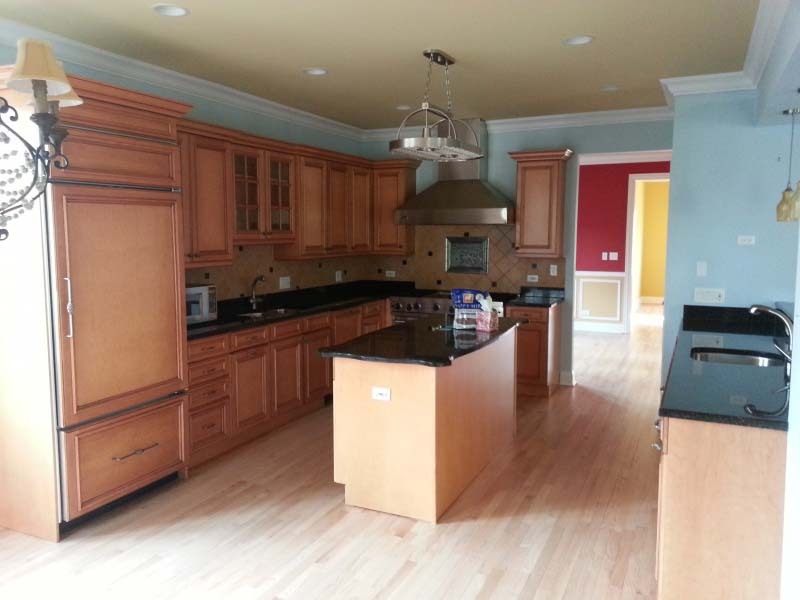 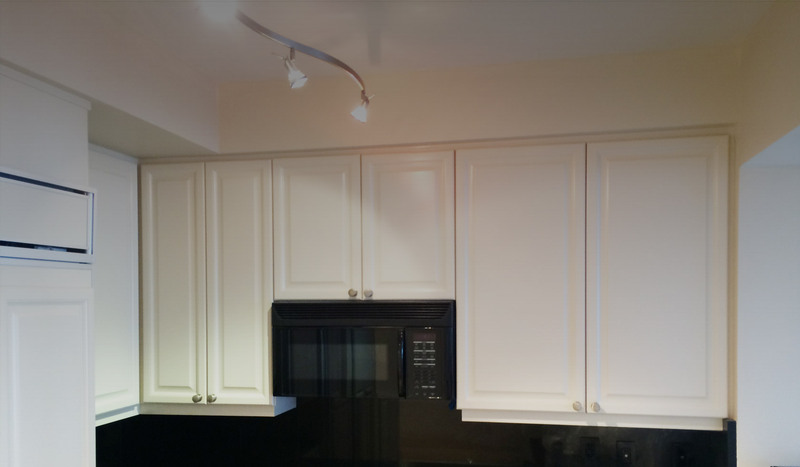 in cabinet carpentry, cabinet refinishing, and cabinet installation. 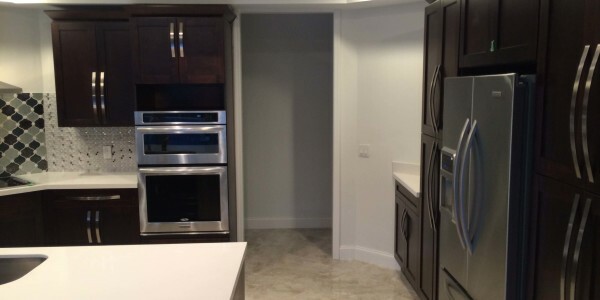 We have helped countless residential and commercial owners in South Florida by offering professional, courteous design and painting services. 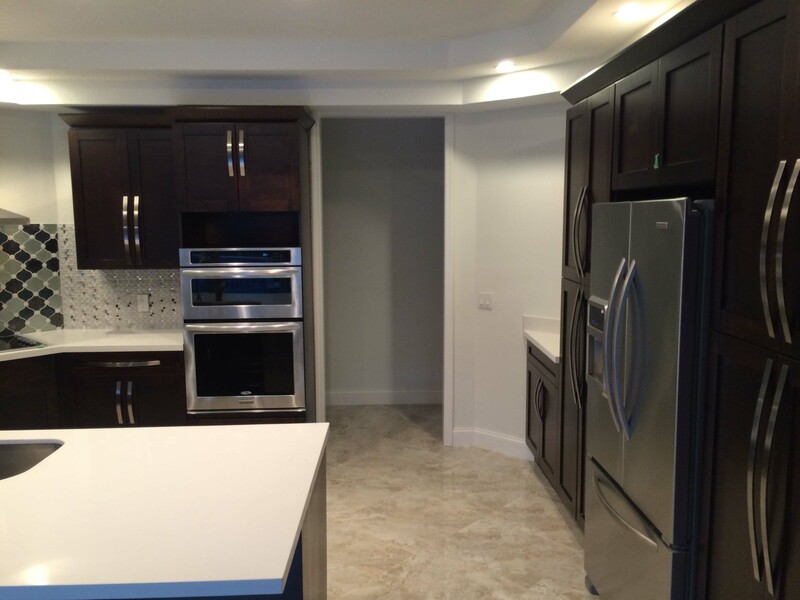 Our loyal customers are your neighbors, prestigious condominium and homeowner associations and major municipalities. 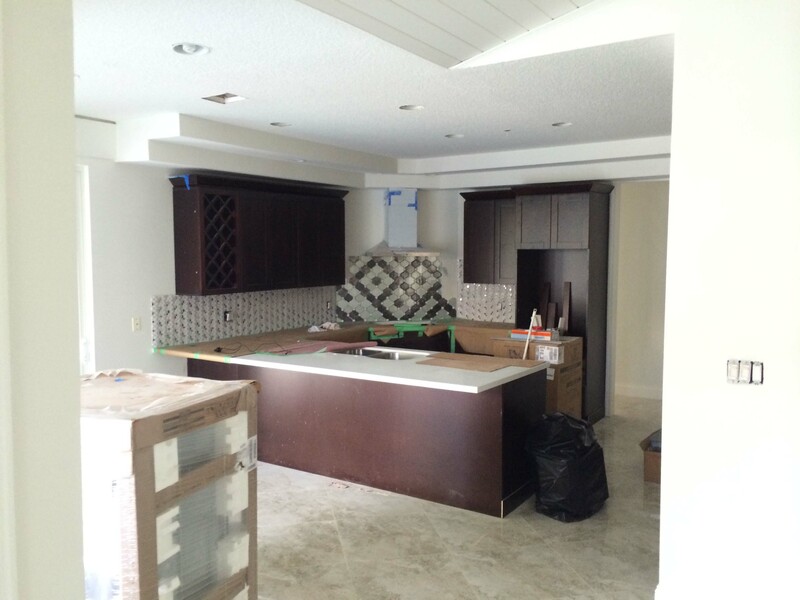 Our professional designers will work with you one-on-one to find the best combination to transform your home into the space you can only dream of. 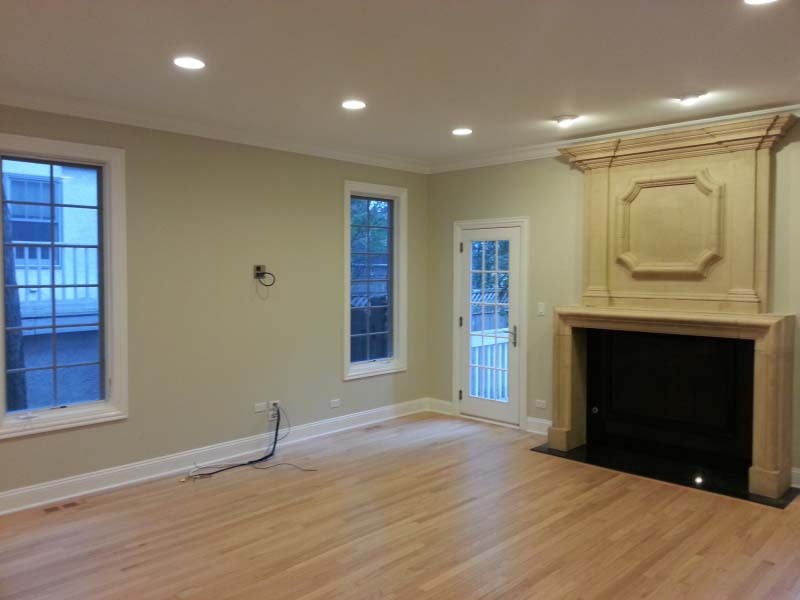 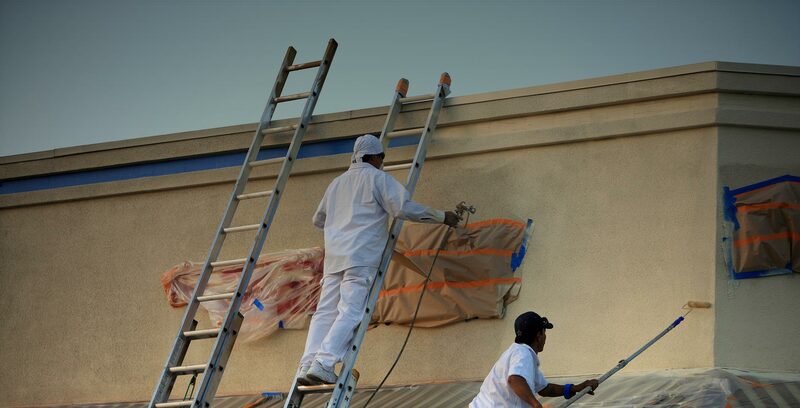 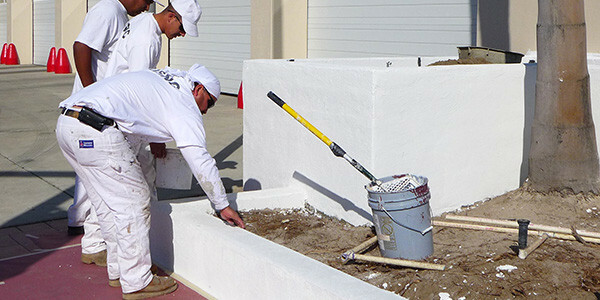 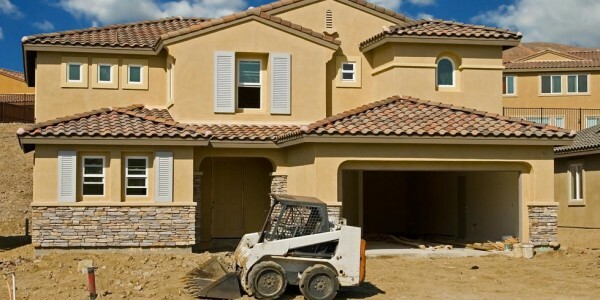 We offer painting & home improvement services in Palm beach, Broward and Miami dade county. 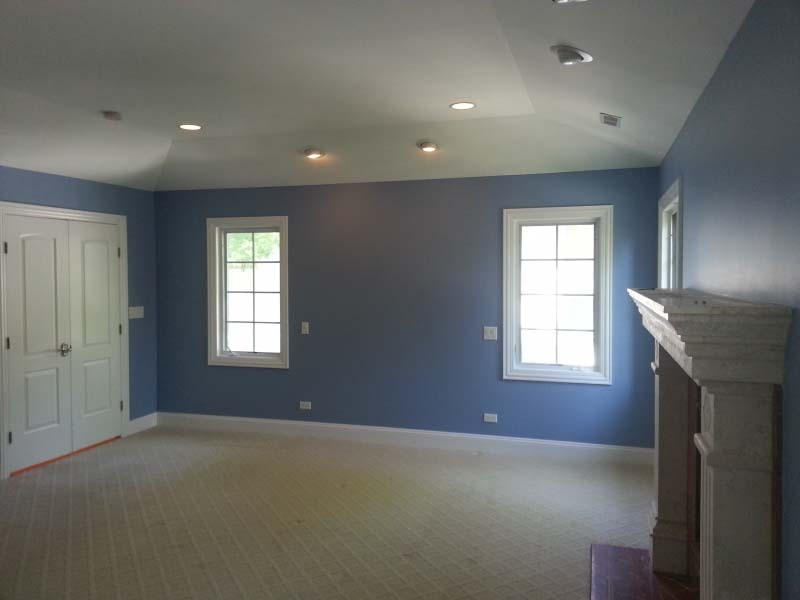 Whether you are painting one room or a whole house, we deliver exceptional results in a timely manner and at an affordable price. 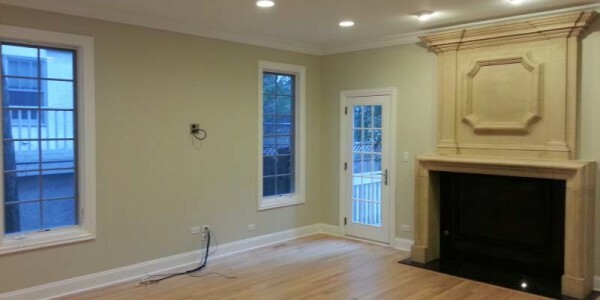 Interior design is not just about choosing a nice color, it’s about coordinating the colors in your space to reflect your personality and maximize the aesthetics of your home. 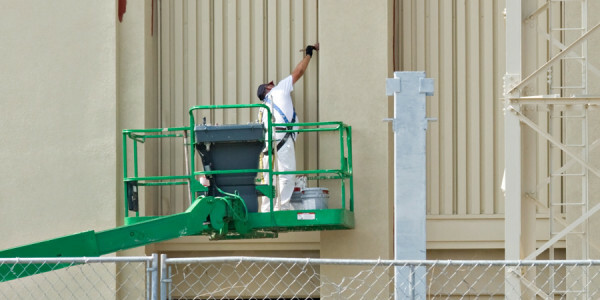 Protecting the exterior of your home is just as important as protecting the interior, we do residential, commercial and industrial painting. 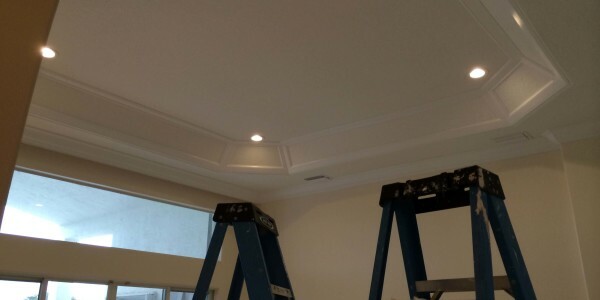 We provide full drywall services including replacing damaged drywall, taping drywall seams and spackling to keep your walls looking newer for longer. 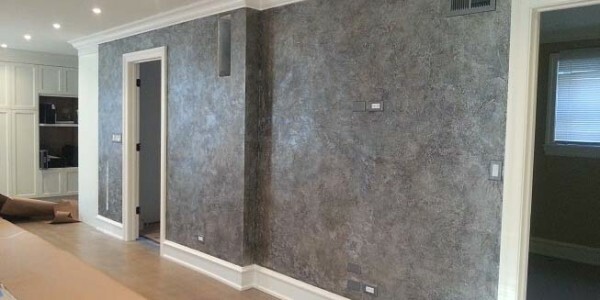 There are now more colors available within the Venetian Plaster technique added to the original lime and marble mixture ingredients. 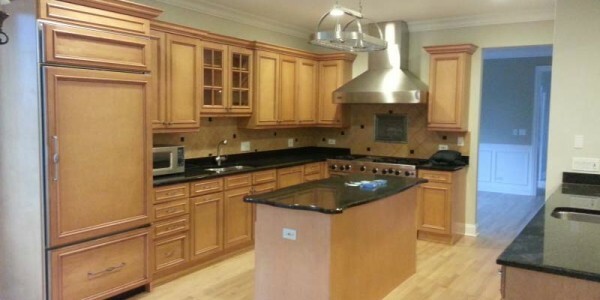 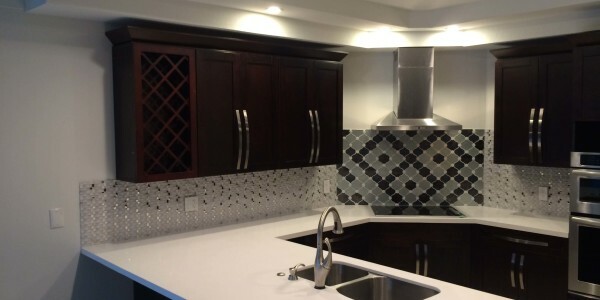 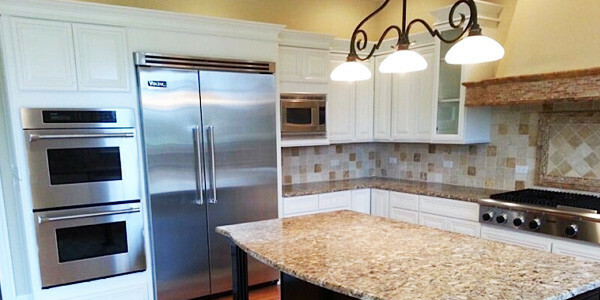 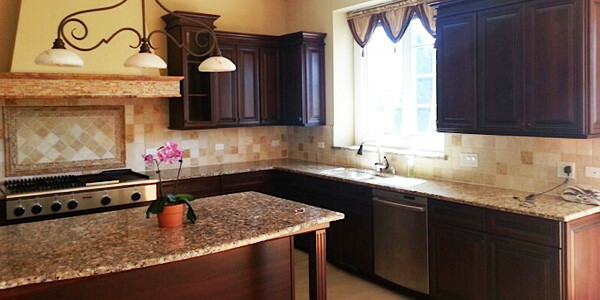 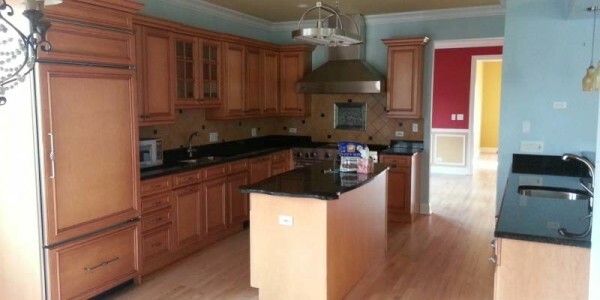 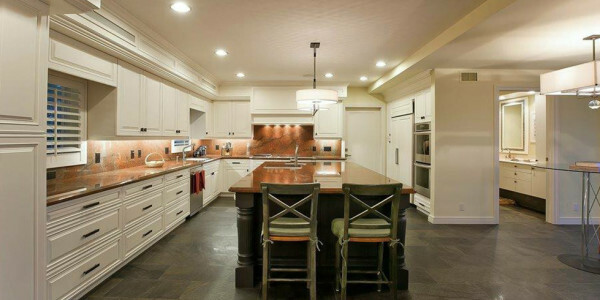 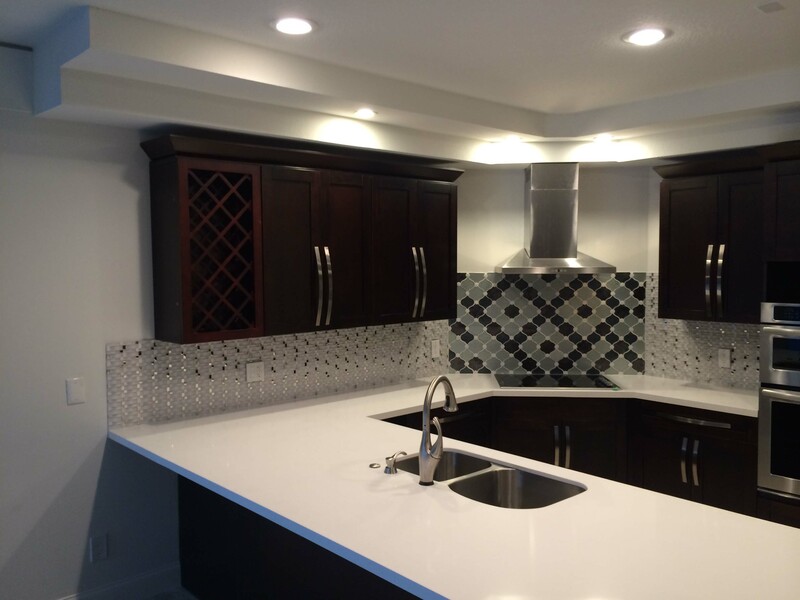 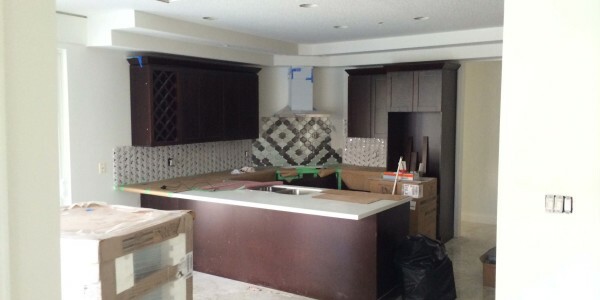 Specialized in cabinet carpentry, cabinet refinishing, and cabinet installation, with our trained and licensed experts your kitchen can have a facelift in a few days. 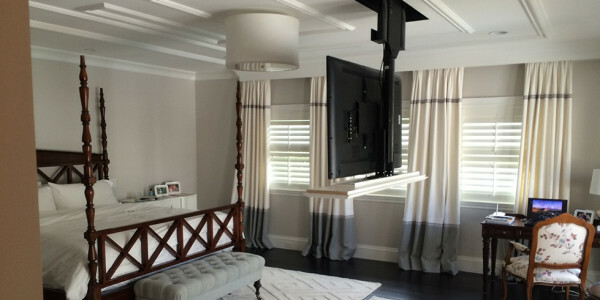 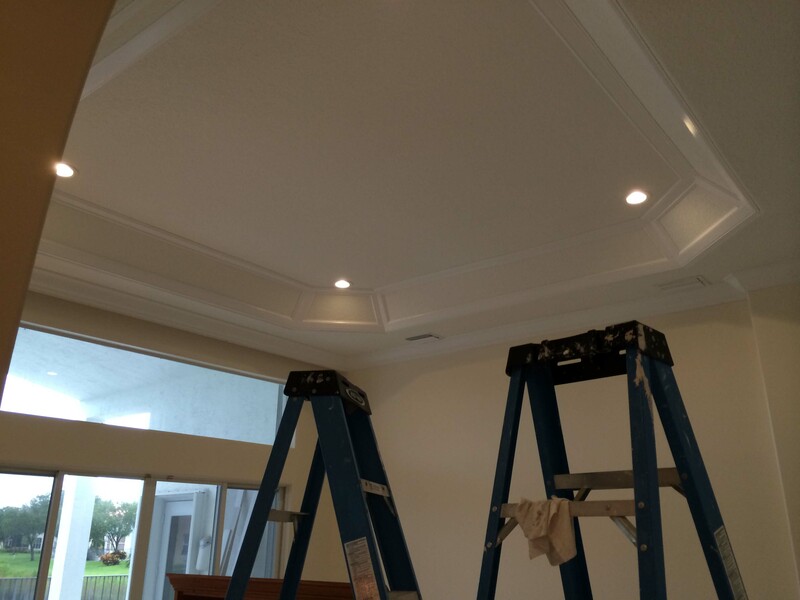 Oasis painting & Home Improvement has helped countless residential and commercial owners in the South Florida area make the best of their spaces by offering professional, courteous design and painting services.